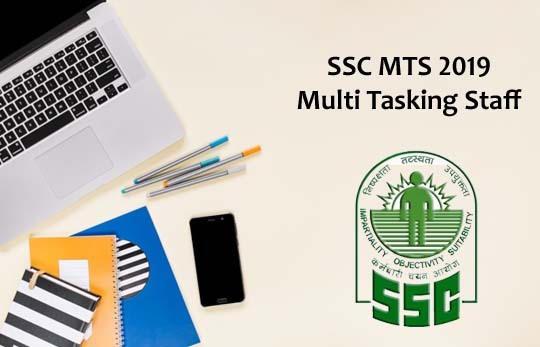 The List of Important GK questions from Geography were given here, Candidates those who are preparing for the SSC Exam can use this material. We also provide GK Questions from the topics such as, Indian Polity, History, Geography, Science, Economic and Commerce. Follow Us Daily for More Study Materials. 1).The longest National Highway NH7 runs from Varanasi to_________. 2).NH47A the shortest National Highway runs for a distance of ____________. 4).The principal mode of Transport in India is _________. 5).Indian Railways is the largest network in _________. 6).Southern Railway has its headquarters in ________. 7).The MRTS is operated by the state owned _______ Railway. 8).Pipeline operation involves ___________ consumption of energy. 9).The cheapest means of transport is __________. 10).India is the ___________ largest ship owning country in Asia.